Sabu Advani has been a voracious reader for as long as he can remember. Having his first article accepted by a magazine at the ripe old age of 12 gave Sabu a taste for rubbing words together himself. As they happened, his various professional activities seemed random and arbitrary but in hindsight a common denominator is manifest: consuming words, creating words to build the house of knowledge. From reader to writer to educator, to bookbinder and papermaker, to bookstore owner to a professional life in publishing, Sabu’s life revolves around books. His automotive and aviation interests are wide-ranging too, with perhaps a bit more emphasis on British and European. Good thing too as he has been Editor in Chief of The Flying Lady, the Rolls-Royce Owners’ Club‘s award-winning magazine, since 1998. Don Capps began following motorsport at an early age, beginning with attending races with his father at Lakewood Speedway in Atlanta and then all through his time growing up in Europe and after returning to the US. In addition to motor racing and military/civil aviation, military history was another lifelong interest formed early on. Drafted into the Army, he served as a Lurp (Long Range Reconnaissance Patrol, LRRP) in Viet-Nam and then as an original member of the 75th Ranger Regiment. Despite being drafted, he ended up spending 33 years in the Army, one of the few going from draftee to colonel. 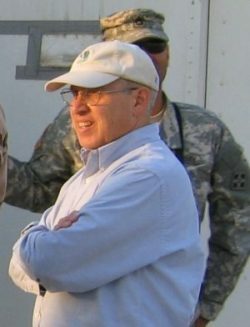 He served in infantry, armor, medical, field artillery, and aviation units as well as a number of assignments at the Pentagon as a member of the Army Staff (ARSTAF), the Joint Staff (JCS), the Office of the Secretary of Defense (OSD) as well at other major Army headquarters (FORSCOM, TRADOC, NGB), including the command of the Army’s Training and Training Technology Battle Laboratory (T3BL). Along the way he also managed, among other things, to teach history at both the high school and college level (The Citadel), be a member of the faculty of the Defense Model & Simulation University, spend 3½ years in Southwest Asia as the command representative at US Army Central (ARCENT) for the Program Executive Office for Simulation Training and Instrumentation PEO STRI), and also serve as team leader of the Technical Integration team at the Joint IED Defeat Organization (JIEDDO). He has also served as a member of the board of directors and the president of the Society of Automotive Historians (SAH) 2019–2021, along with being a member of the Historian’s Council of the International Motor Racing Research Center (IMRRC) at Watkins Glen, New York. 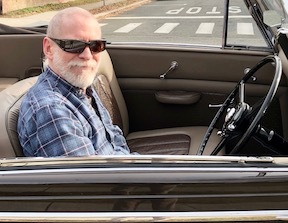 In addition, he is the co-chair of the Michael R. Argetsinger Symposium for International Motor Racing History and an organizer and co-chair of the International Drive History Conferences at Allentown, PA, a joint effort of the SAH and the Historic Vehicle Association (HVA). Bill Wolf began his interest in automobiles, like many who came before and after, sketching customs and hot rods on the margins of his elementary school notebooks. As a young teenager, he built—unfortunately with a rather quick and unsteady hand—1/24 scale models of American classics, customizing and hot-rodding them according to whim. Some early fond memories include racing go-carts on a track with esses and a hairpin, being taken for a quickly accelerating, very fast ride in a brand-new 409 Chevrolet and attending the drag races at York, Pennsylvania. 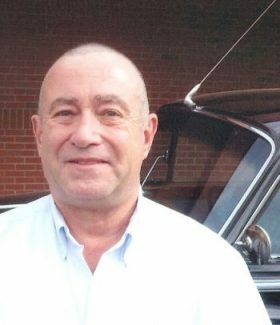 His first job was a counterman in a VW dealership, and his last automotive position was as warranty manager for a Saab, Jaguar, Bentley and Rolls-Royce dealership. He edited on the regional and contributes on the national level to car club publications. His focus is on the Rolls-Royce and Bentley marques, but the lore of hot rods and classic American iron still holds an appeal. Bill has a master’s degree in Literature, taught High School English, is quite happily married and resides in New Jersey. 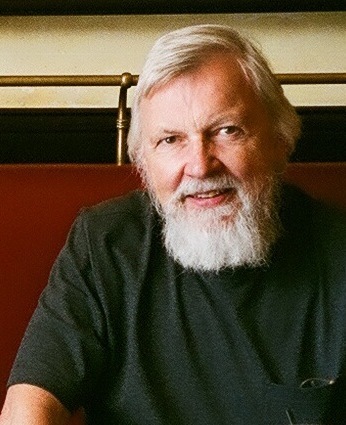 Bill Ingalls has both literary and mechanical interests. A steady reader, this fourth-generation Napa Valley Californian was raised in Hercules, a small bayside factory town that made dynamite. He received his degree in History from the University of Colorado, where he was business manager of the Colorado Daily. He owned a typesetting business that produced books and newspapers before becoming a newspaper editor himself. He is currently a playwright, producer of “radio-movies” for public radio KCBX, and owner of a radio drama production studio. As a 1950s kid he drove a restored 1927 Chrysler Roadster and helped build racing boats and drag-racing cars. He owned and sold a series of specialized automotive parts manufacturing companies, founded on his patents. John Aston first fell in love with motorsport in 1967, at the age of 14, thanks to a single b/w photo in a borrowed copy of Motor. It showed a Ford GT 40 Mark IV in action at Le Mans; just one look was all it took to fuel a lifelong love of race cars. 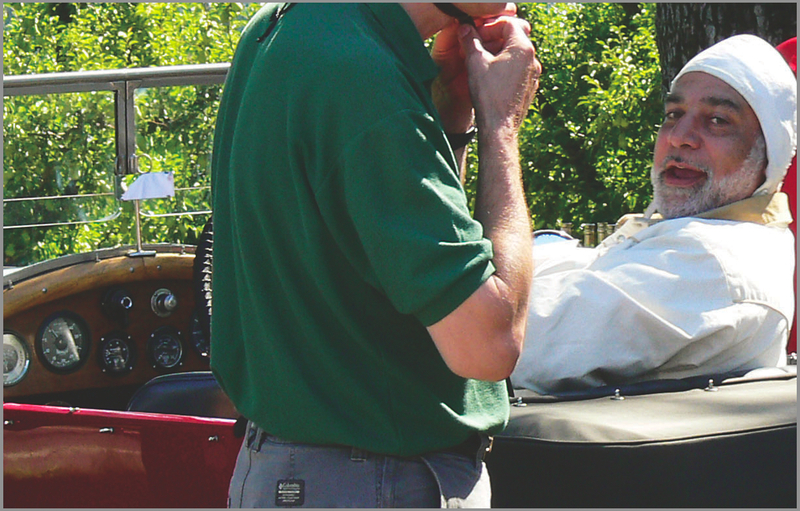 Fifty years later, John still attends at least thirty motorsport events a year, enjoying a taster menu of events from drag racing and vintage car trials via speed hill climbs to race meetings for cars both ancient and modern. He lives in Yorkshire, in the north of England, but has crisscrossed the globe in pursuit of his passion, from Charlotte, NC to Imola and Macau. His head belongs to Lotus, as he fell for Colin Chapman’s “simplify, then add lightness” mantra when Jim Clark was still alive, but his heart belongs to Ferrari. 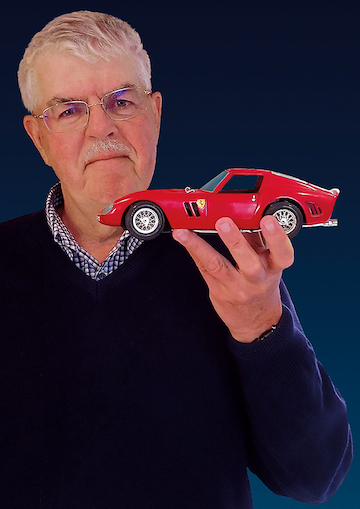 Smitten by his first sight of a 275 GTB, he confesses to often being embarrassingly close to tears when he hears a Maranello V12 in full song at Silverstone or Goodwood. And sometimes (sob) it’s more than close. John’s idea of heaven is a long summer day spent watching historic single seaters racing at Britain’s “mini-Nürburgring,” Cadwell Park. John’s first magazine article was published in 1981 and he has since written for magazines in the UK and the US about his other obsession, fly fishing. He has also written extensively about motorsport since 2004, primarily for the Lotus Seven Club’s award-winning magazine, Low Flying. He is privileged to have interviewed some big beasts of the sport, including Sir Jackie Stewart and Professor Gordon Murray. 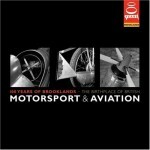 His third book (his first on cars and motorsport) was published in 2019. He is a serial buyer of books and magazines and enjoys the work of LJK Setright, David E Davis, and Russell Bulgin almost as much as his beloved Hemingway. Mark Dwyer has been an inveterate motorhead since the age of ten. He came by his passion for horsepower honestly. His father was an incorrigible car spotter who unceasingly pointed out cars of interest every time they ventured forth. About that same time, he built a plastic model kit of the battleship USS ARIZONA, which sparked an intense interest in twentieth century naval history in general and battleships in particular. A third and most profound influence on his life would be the receipt in the fall of 1969 of his draft lottery number: 16, a guaranteed “winner.” A week after receiving his B.A. degree, he enlisted in the U.S. Navy, little realizing (or intending) that eventually the Navy would literally become an adventure that would last very nearly thirty years and take him twice around the world. During those years he would be promoted successively from Seaman Recruit, the very lowest position on the totem pole, to senior commissioned officer rank. Mark has always been a voracious reader and began building his hardbound library while in high school. He still has the books he acquired in those years. The twin foci are automotive and naval/nautical history. That library now requires a room of its own, lined with bookcases—and shelf space at a premium. Over the years he’s owned some interesting iron. His first car was a 1937 Packard 120 Touring Sedan. Since then there have been a couple of Corvettes (a 1958 kept only for a year, replaced by a heavily optioned 1969 350/350, four-speed T-top coupe lovingly garaged for 35), ten Cadillacs of various models ranging from 1938 to 1998, two Rolls-Royces, the 1940 La Salle sedan he helped his father restore and subsequently inherited, and other assorted animals. He is an active member of the Rolls-Royce Owners’ Club and the Cadillac and LaSalle Club. He resides and thoroughly enjoys retirement in central North Carolina. André Blaize was introduced to a couple of 1910 Silver Ghosts at the age of 14 and since then he has been a keen Rolls-Royce enthusiast. After graduating from Caen University (France) he went to Cambridge (UK) to prepare a Master’s Degree in 1969–1970. At that time he had already started building up his massive Rolls-Royce database which contains all the coachbuilt chassis and their histories as complete as possible. He contributed to a number of R-R books and published the French edition of Rolls-Royce: From the Dawn of the 20th Century into the New Millennium with Klaus-Josef Roßfeldt in 1998. He was a contributing editor to The Flying Lady and other magazines. He drives and maintains himself a 1937 Rolls-Royce because he thinks half of the pleasure lies under the hood and under the car! 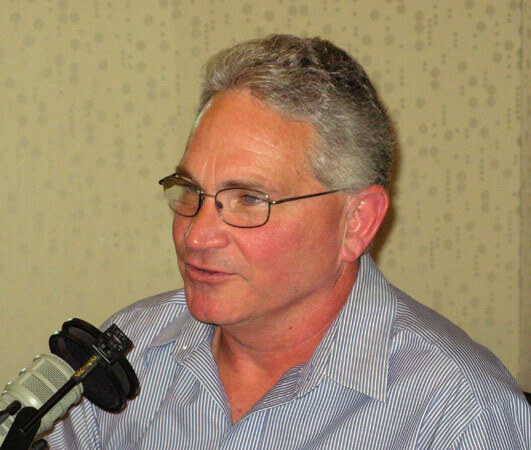 Michael Jolley has spent his life in the aerospace industry on both sides of the Atlantic. He joined the de Havilland Aeronautical Training School straight out of Repton School in 1951, specializing in production engineering. He obtained his private pilot’s license flying the Tiger Moth. After completing a five-year engineering apprenticeship, he joined the Royal Air Force for his two years of military service. He learned to fly the piston Provost primary trainer and then converted to the jet-powered Vampire. Returning to the aerospace industry, he held successive appointments at Armstrong Siddeley Motors, Hawker Siddeley Aviation and Beagle Aircraft. After acting as Aviation Technical Adviser to Associated TeleVision he joined Bristol Siddeley Engines, later to be merged with Rolls-Royce. After the 1971 bankruptcy he was assigned to the North American company, Rolls-Royce Inc., headquartered in New York as VP Public Affairs. In 1990 he was appointed VP Public Relations for British Aerospace Inc., based in Washington DC. He retired in 1994 and moved to Tucson AZ. Kevin Clemens, engineer, journalist, author, and adventurer, has driven north of the Arctic Circle in the dead of winter, across the searing deserts of China in the heat of summer, through the perils of the republics of the former Soviet Union, over treacherous roads in the Andes Mountains, in fifty-four countries and fifty states. 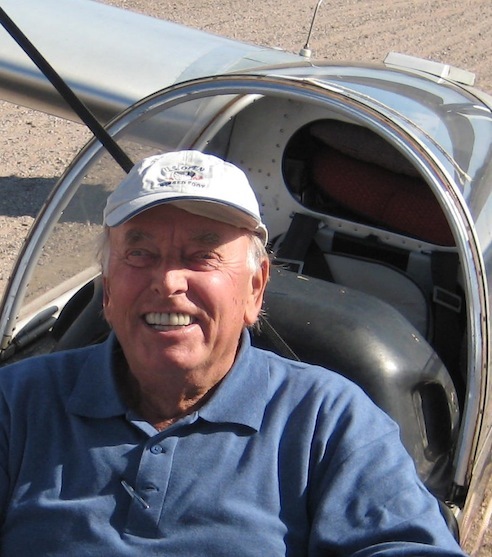 He is a magazine editor, publisher (Demontreville Press), the author of several books, a member of the Society of Automotive Historians, and holder of a Land Speed Record.